The Ontario Provincial Police have laid a series of fraud and theft charges against a former Fire Chief of Gananoque and the Thousands Islands. 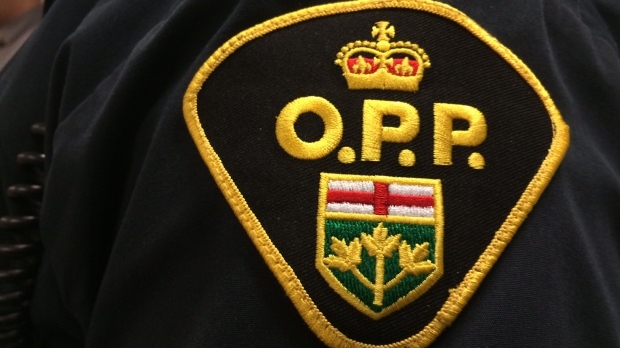 Ontario Provincial Police say an officer is facing an assault charge, following a domestic incident in December. According to a news release, Stormont, Dundas and Glengarry OPP officers responded to a domestic incident involving an off-duty officer at around 9:07 p.m. Wednesday, December 20, 2017. The officer, with 17 years of experience, was charged with one count of domestic assault and placed on administrative duties. The identity of the officer was not released. A court date has been set for January 9.